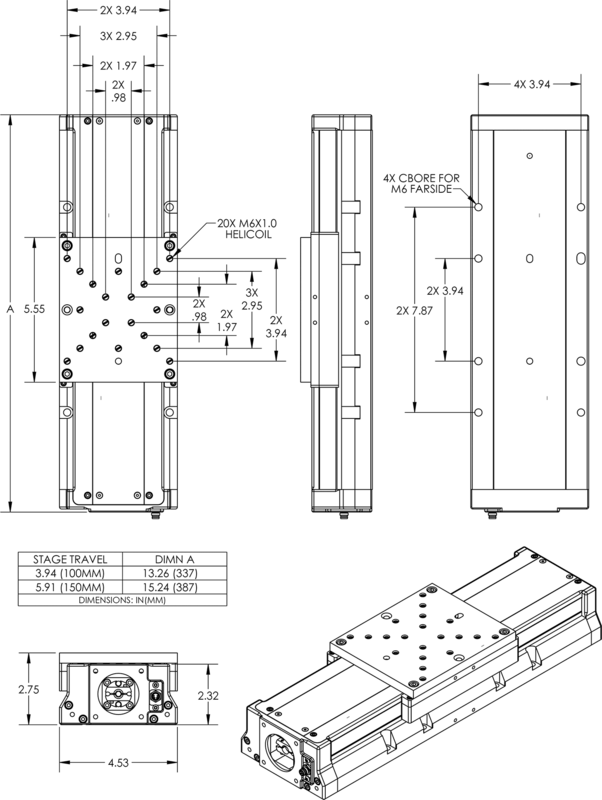 Linear OEM Stages | LSN100 & LSN150 | Reliant Systems, Inc. 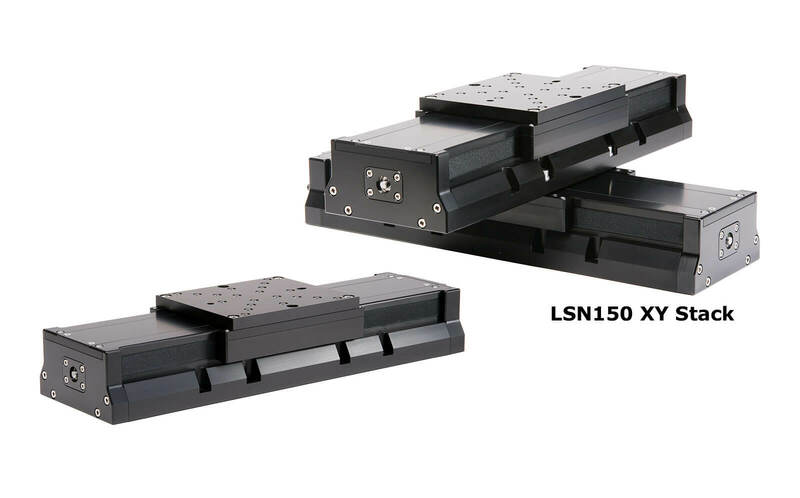 Similar in construction to our LS family of stages, the LSN100 (100mm travel) and LSN150 (150mm travel) were developed to support a couple of our customers who were looking for drop-in replacement stages for previously designed tools. 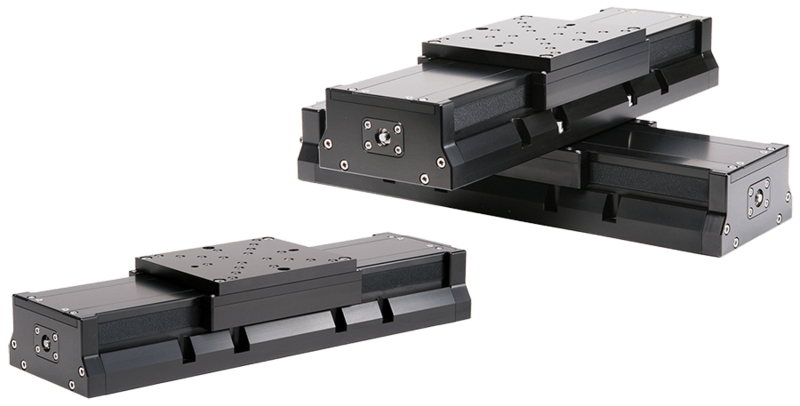 Features include a narrow profile (115mm wide), covered vertical side slots to prevent debris from entering the stage body, a two piece top plate for easy access to the drive screw for maintenance, and a 5mm ball screw drive capable of handling accelerations exceeding 1g (load dependant). Both horizontal and vertical straightness and flatness of travel are better than ±2.0µm per travel. Optical limit and home switches are included (5V or 24V). Both metric and NEMA motor flanges can be supported. NOTE: If you are looking for tighter specs and tolerances, we can customize to your needs.